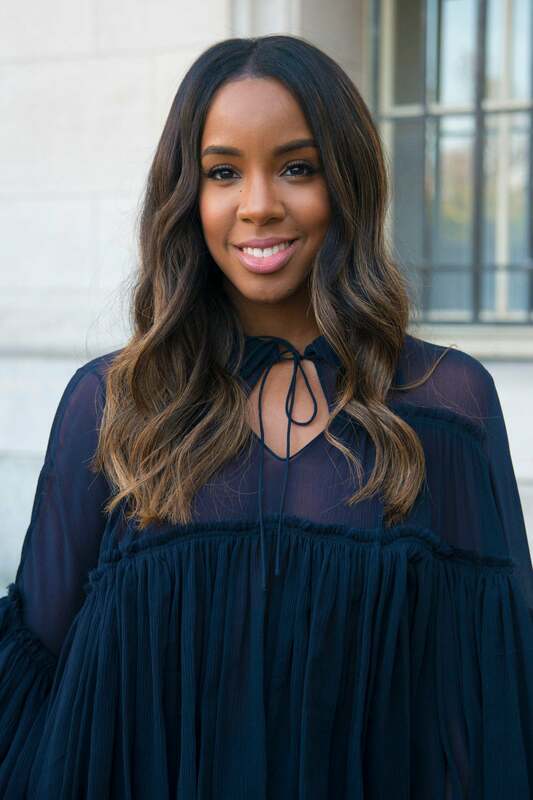 It's no secret that the singer and author has been hair goals since making her debut with Destiny's Child. 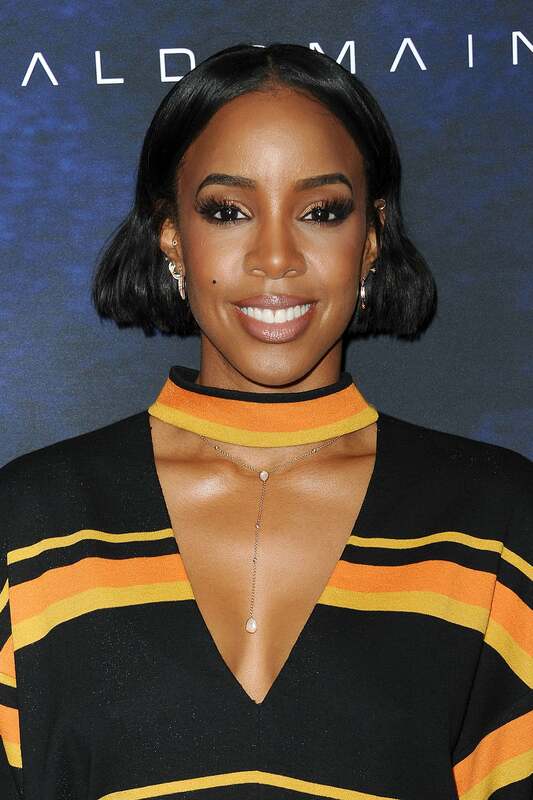 Although she's no longer rocking that signature pixie, Rowland has taken on a bevy of other styles that are also worthy of a standing ovation. Take a trip down memory lane by perusing her fiercest mane moments to date! At the turn of the New Millennium, Kelly repped for short-haired women everywhere in her signature pixie. By 2001, she had started to experiment with a little more length as well as color. Remember this firetruck red 'do? As you can see, she loved mixing and matching shades during her time with Destiny's Child. 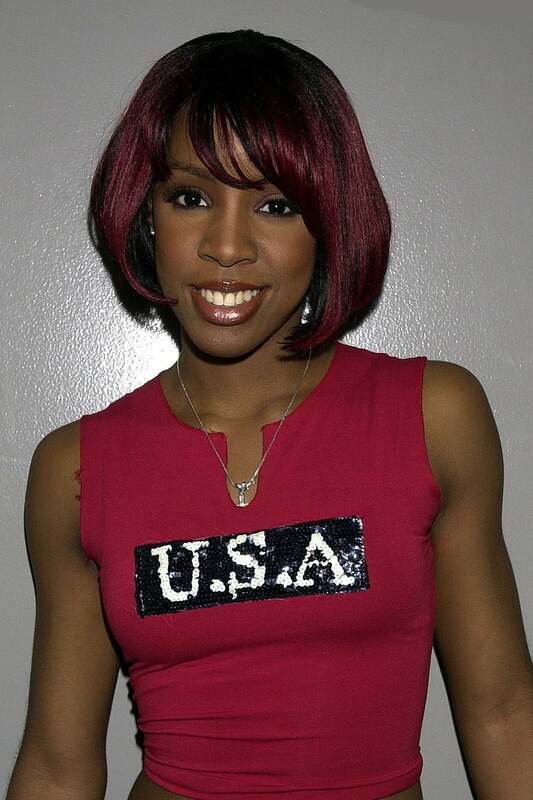 The following year, she served up serious fall hair goals in a chestnnut-colored bob. The singer never shied away from a curly style, including this shoulder-length one from years past. 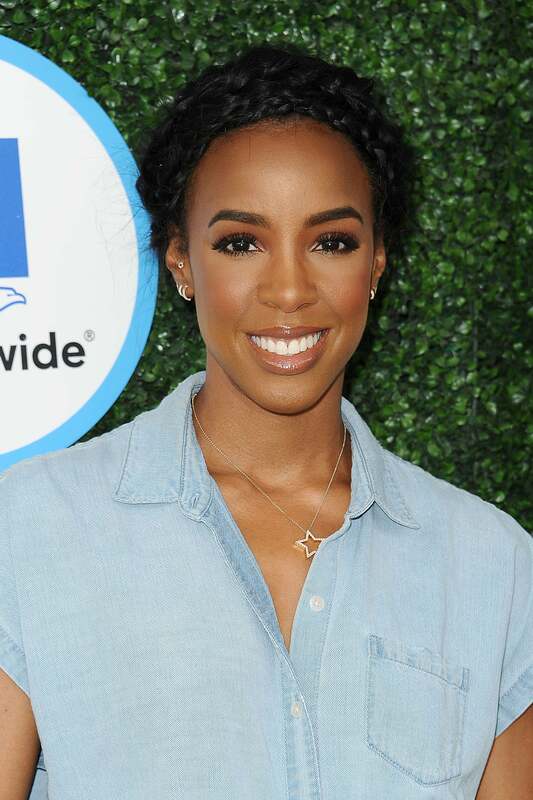 Although we love seeing Kelly's short cuts, this long hair moment is definitely one of our favorites. A middle part has also became part of her signature hair look. By 2007, she had started to give us wispy, '1970s-esque hair. Love this look! Remember when she slayed in this bangs/bob combo?! And these loose curls were to die for. 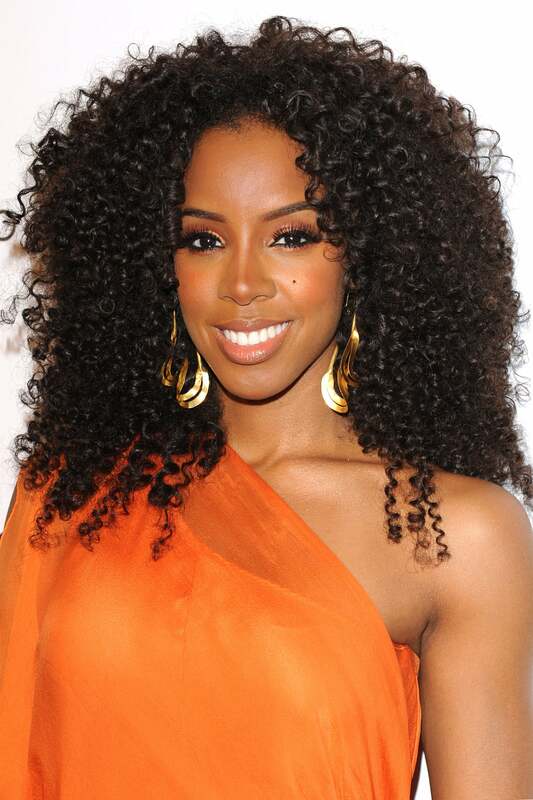 In 2010, Kelly gave us Donna Summer vibes in this voluminous afro. The following year, she put her own twist on the iconic pixie by adding a little length. But it wasn't long before Rowland returned to long and luscious locks. The singer's sleek and straight mane is always red carpet ready. The bigger the hair, the better. Right?! 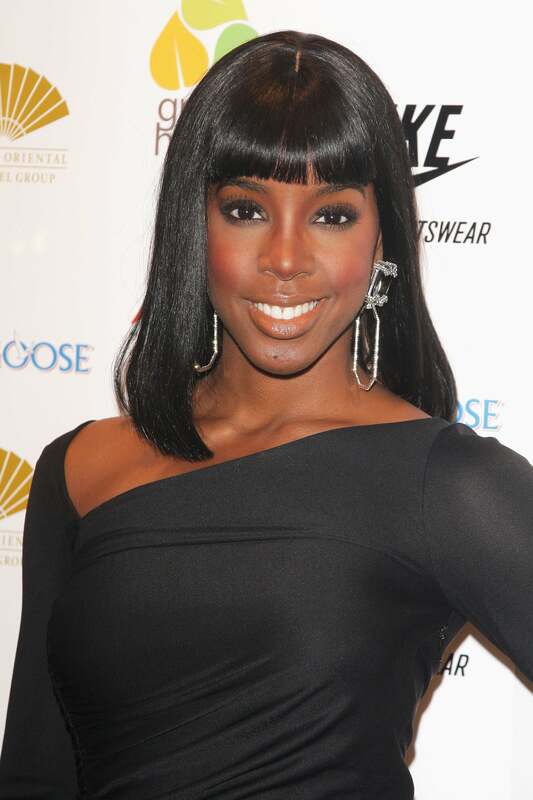 One of our favorite hair moments from Kelly is this curly low ponytail at the Grammy Awards. These low bangs look fresh and fierce on the singer. She sported this sleek low ponytail at a Grammy Museum event. So chic! And soon after, she took things up a notch by adding chestnut color to her mane. This perfect top knot moment happened at the GLAAD Media Awards. By 2014, Rowland had moved onto a brownish-black pixie cut, side swept to the side for a little extra drama. At the 2014 MTV VMAs, a then pregnant Kelly looked drop dead gorgeous in a messy milkmaid braid. 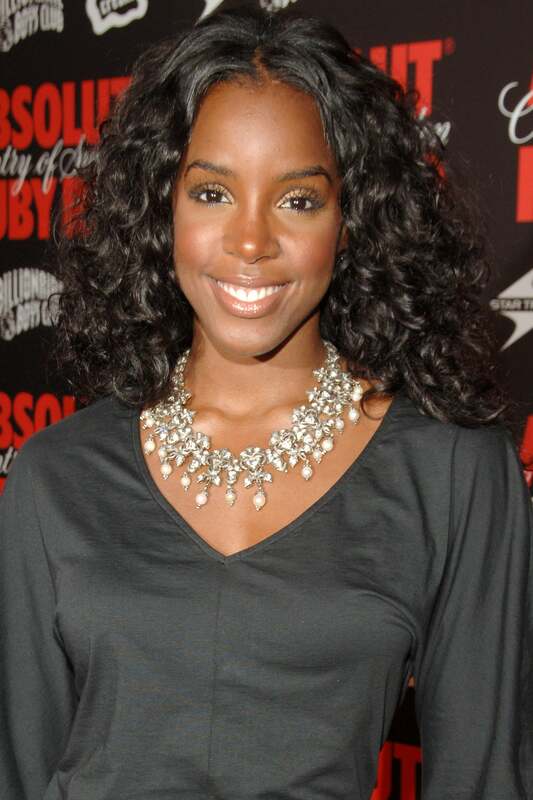 The following year, Rowland served in a wavy lob that everyone was ready to copy. Perfection! Rowland looked like the ultimate sweetheart in this romantic, half-up, half-down hairstyle. 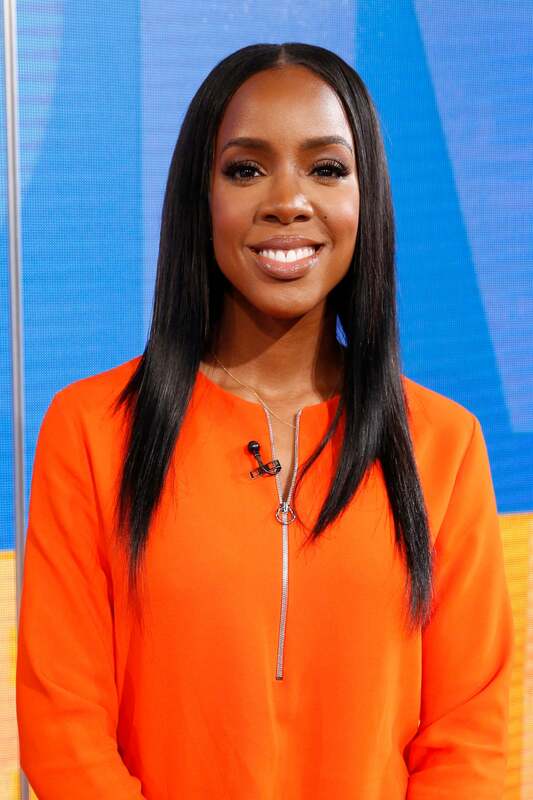 Last year, the singer looked breathtaking in this sleek 'do while visiting Good Morning America. She also served in a series of updos, including this beautiful braided crown. And this loose and wavy down 'do deserves a standing ovation. She has since returned to the classic bob, but is now rocking it in a plethora of ways. She's also worn it with a hint of wave and tucked behind the ears. And now her signature do has evolved to include bangs. We're loving it!